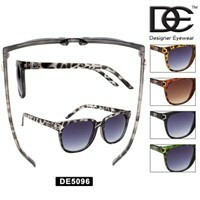 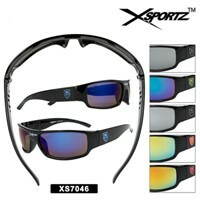 Here is our selection of Wholesale Plastic Sunglasses. 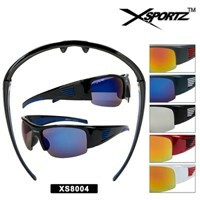 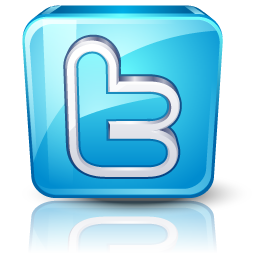 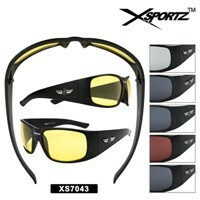 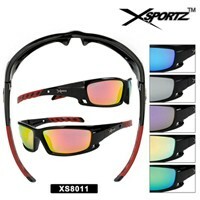 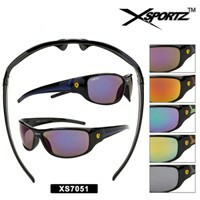 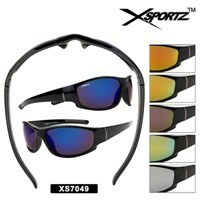 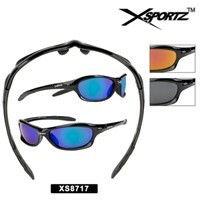 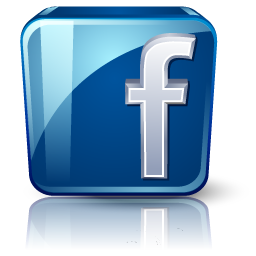 We carry a large selection of plastic sunglasses in sports and fashion styles. 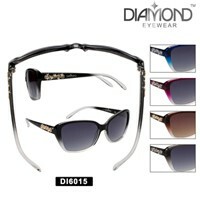 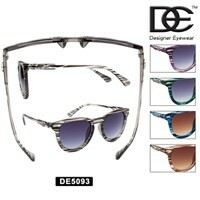 After you are finished looking at the plastic sunglasses checkout the Wholesale Metal Framed Sunglasses here.